35 Walnut Street, Wellesley Hills, MA | Haynes Management, Inc. Brick office building designed with old brick and arched windows to complement the adjacent stone mill building. Ideal for a single tenant seeking a corporate image with exterior signage. 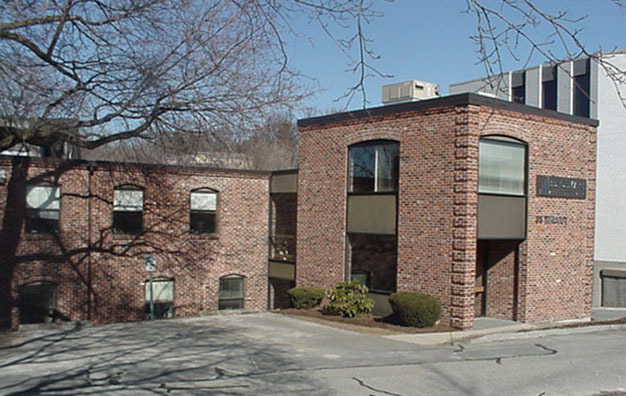 Offering quick access to the Mass Turnpike and other major highways west of Boston .